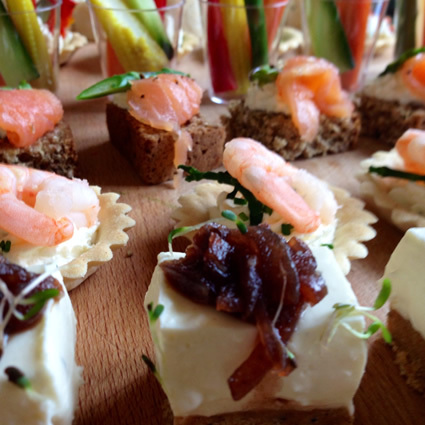 Berry catering make canapés specially to suit your event and preference. 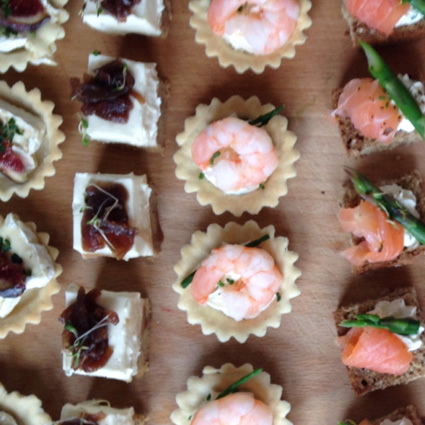 Our list of canapés is constantly evolving and we have a wide range for you to choose from. 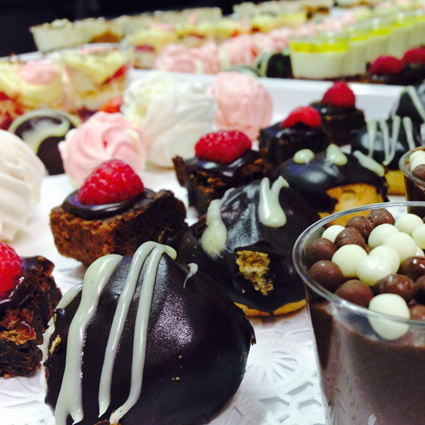 We can provide a fully serviced event or delivery to your door.